1 x Scented Petite Candle 1 x Mini Diffuser Induldge yourself with these exclusive fragrances skillfully crafted by our very own perfumer. Illuminate and scent your personal space with alluring lights of this luxurious full fragrance aromatic candle. Hand poured and blended with pure perfume using a cotton, lead free wick to ensure the cleanest burn. 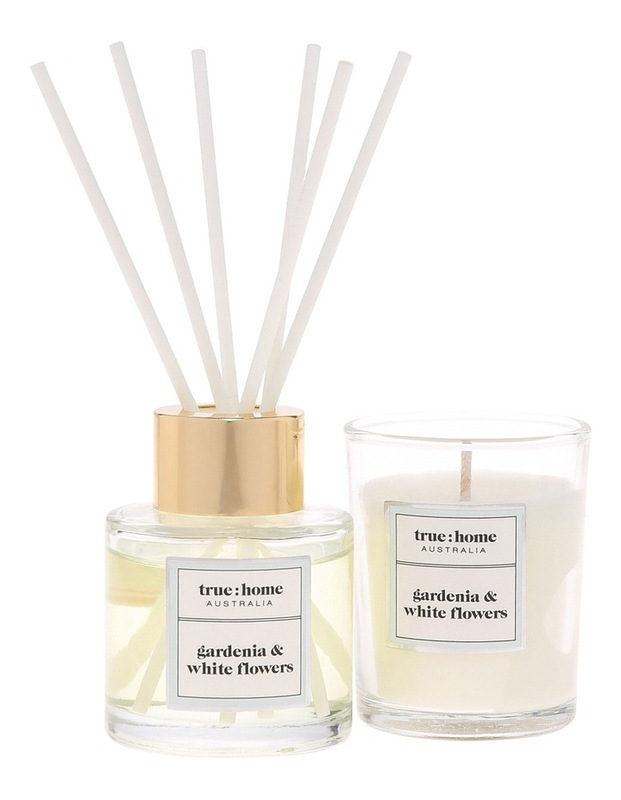 An original and creative way to diffuse your favourite true:home fragrance throughout your home, office or any room that requires aromatic embellishment.